When debt becomes unmanageable, two of the main options for a consumer debtor in Canada involve enlisting the services of either a bankruptcy trustee or a not-for-profit credit counselling agency. Each of these options is regulated differently and has public and private dimensions. At first glance, the existence of at least two options might seem to better serve the public. 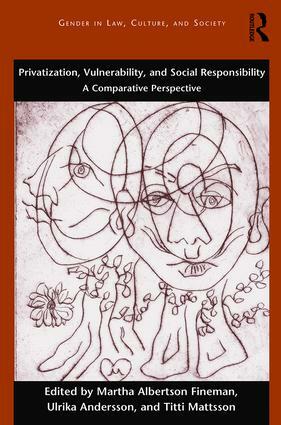 In this chapter, however, we argue, based on empirical research on the credit counselling industry and a historical understanding of how over indebtedness has been dealt with, that while the multiple options have the potential to facilitate debt relief in Canada, that potential has not yet been realized. The lines between public and private options have been blurred to the point where they are difficult to discern, and the consumer debtor is ultimately disadvantaged.